The new programme of events for Lewisham is now available here! There are a few new and exciting ways to get involved listed, so why not take part! Inside the programme you will find great activities for all the family, such as learning about the healing power of plants or going on a Nature Discovery Trail at the Horniman Museum or for something more strenuous, how about some River enhancements with Thames 21. 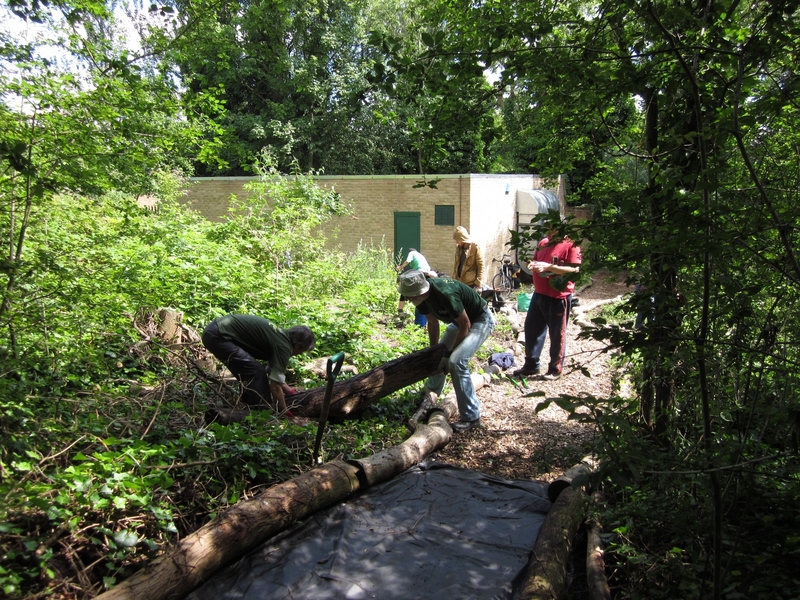 If you would like to get involved with Nature’s Gym or if you have any questions on the project, please contact, Nature’s Gym or on call 020 8314 2119. All you need to do to join Nature’s Gym is fill out a registration form and sign the volunteer code of conduct then email them back to us at the Nature’s Gym email. We will then send you the most recent programme of events. NB: Please make sure that you contact us before attending a session because occasionally events are cancelled or we change to location. We would hate for you to turn up to a location and find no one there! If you have taken part in an event, please click here to leave us your feedback, comments and any suggestions for future events.